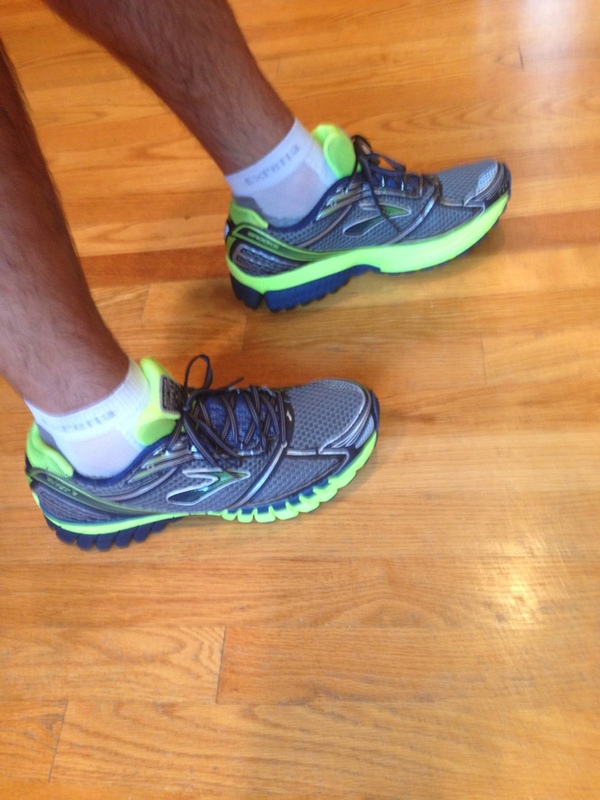 Sometimes after a bad run all you need is some new sneakers to snap you right back into your groove. Posted on August 21, 2013, in fitness. Bookmark the permalink. Leave a comment.